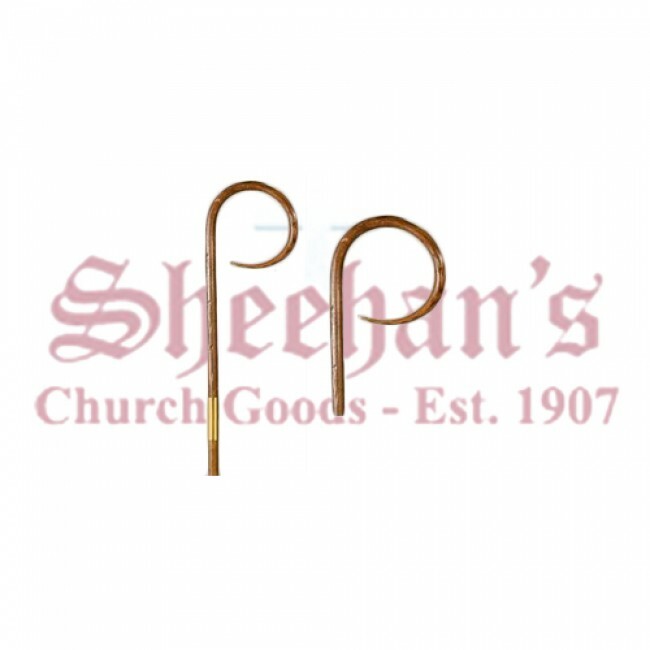 The Distressed Wood Bishop's Crozier (item no. 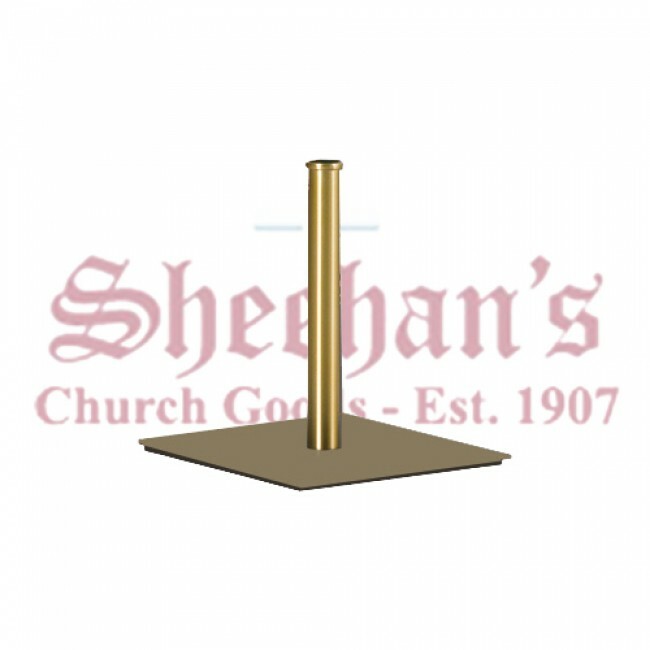 4280) available from Matthew F. Sheehan Company is crafted in the U.S. from red cedar and stands more than 6 feet tall (76 inches). 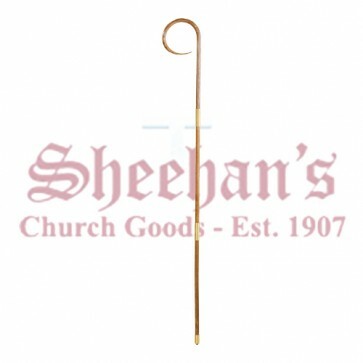 The crozier comes apart in three pieces and its metal pieces are made of 24 karat gold-plated brass. 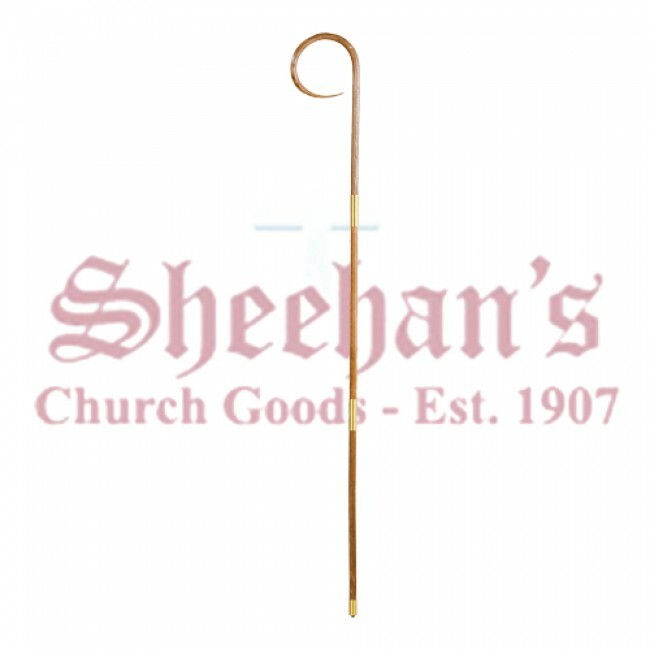 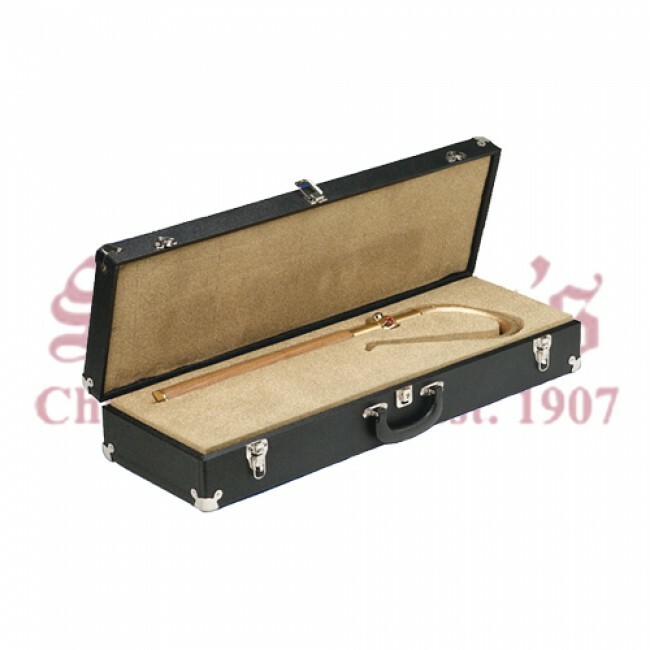 Order from Sheehan's Church Goods — leaders in the sale of religious items and exceptional customer service since 1907 — and get this distressed wood crozier.